Lise waiter foundation Recommended? You Betcha! 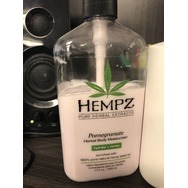 Hempz Pomegranate Body Lotion Recommended? You Betcha! Burts Bees Lip Conditioner Recommended? Fugheddaboutit! 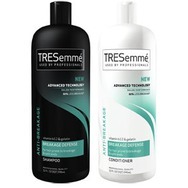 TRESemme Anti-breakage Shampoo and Conditioner Recommended? You Betcha!